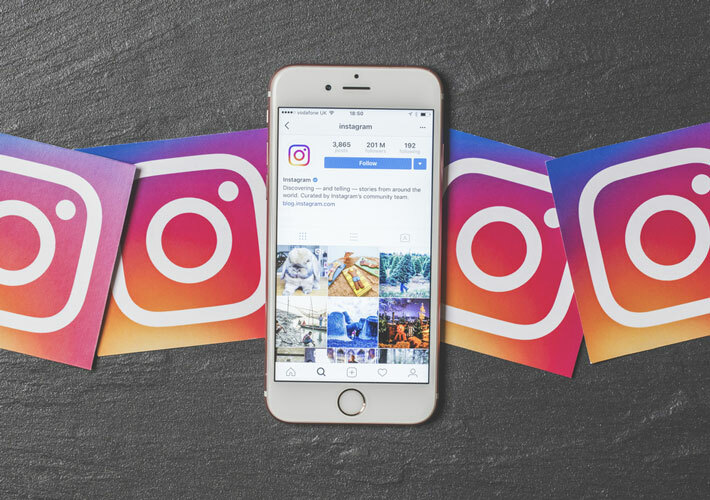 Is Instagram part of your marketing strategy? If so, are you doing everything you can to ensure success on this social network? As an auto body shop, you should be looking for unique ways to take your Instagram account to the next level. It’s the perfect platform for the collision industry, but you won’t be on the only collision shop there so you’ll need to set yourself apart. You’ll need these unique ways to take your Instagram to the next level. Respond to People in the Comments, Start a Conversation. If someone takes the time to comment on your post, you must respond. If you don’t have the time to respond, or you’re not willing to respond, you’re not ready for Instagram—in fact you can stop reading this article right now if that’s the case. When someone engages with you on social media, you must take the time to respond. Start a conversation, people will remember your business for it! Everyone posts photos of the finished product, but were here to take everything to the next level. Don’t just show people what the car looks like after you finished, post photos of the collision repair process. Everything from a technician using a frame straightening machine to some behind the scenes goofing around. These things add a personal touch AND show you know what you’re doing. The truth is that every auto body shop needs to post before and after photos. Not only is this because these photos are a showcase of your work, they’re effective. That said, get creative with your before and after photos. Take different angles, take quality photos, and try new things. The same before and after day-in and day-out gets boring, and boring is bad. Video is always being praised as the next big thing in marketing. We’re here to tell you the hype is real. Videos capture attention for a variety of reasons. They’re moving, engaging, and when done correctly videos can be informative on multiple levels. Here’s a little tip: if you are doing video marketing, don’t just rely on sound, also include proper subtitles so those with sound turned off can read the content. Advertising on social media is a great way to expose your page to new people. You can grow your page and your reach without ads—but you won’t be able to grow as quickly or as effectively. Social media ads give you the ability to target people based on their interests. Put differently, if you want to put your ads in front of people who would be interested in the type of content you publish, you can do that. Hashtags help connect similar conversations across Instagram. By using a hashtag, anyone who searches using that specific hashtag will be able to see your recent post. To take your Instagram to the next level, you need to find the best hashtags for your specific industry—and you’ll need to use them effectively. Here’s a little tip: Don’t spam hashtags, 5-10 is a good number to start. When posting, try and wrap up the post with a good question. If you’re posting a photo of how you do bumper dent repair, maybe ask how many people have tried a DIY at-home version of this. Questions rephrase your post so the audience is now thinking about your post. It helps tie your content back to them and (hopefully) encourages them to engage with your content more. For more help with taking your Instagram account to the next level, get in touch with an experienced collision shop marketing company. Here at AP Digital, we’re a niche marketing company for the collision repair and auto body repair industry. We have the experience and skill to help you improve your Instagram and other social media accounts and take your following to the next level.